It seems that even when our phones are covered in metal and marketed as the pinnacle of mobile hardware design, we can't get away from manufacturers who want to make them pink. 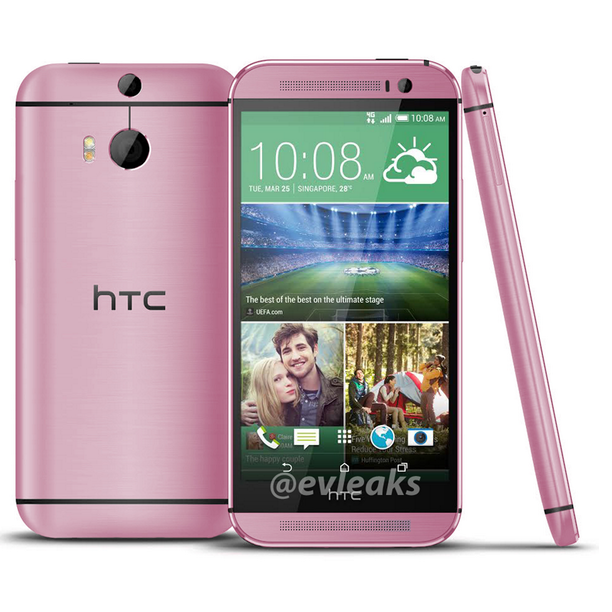 HTC apparently thinks there are at least a few consumers who want a blush-colored One M8, because Evleaks just posted a promotional shot of said phone in pink. Every millimeter of the M8's aluminum shell is covered in the rosy hue. 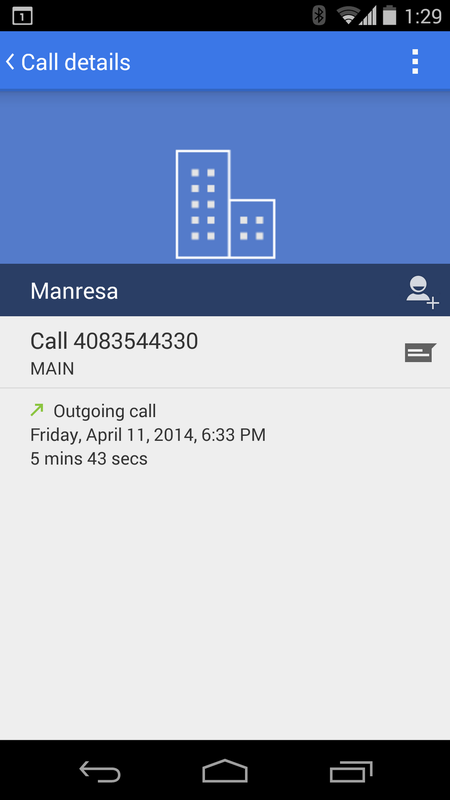 So the Google Nexus Twitter account was doing some impromptu support for a user and included a screenshot. How helpful! Well, more helpful than they intended it to be. 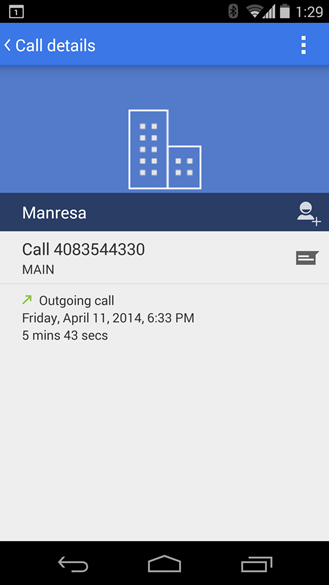 The screenshot shows a slightly tweaked dialer app with a blue action bar. First they took our #33b5e5, now they're coming after the gray. Actually, I think I'm okay with that. 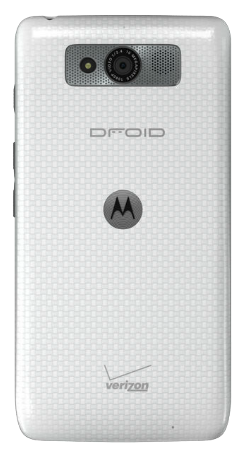 Update: One commenter noticed that the new colors of the DROID MAXX have 16GB of storage, not 32GB like the original matte version. For shame, Verizon/Moto, especially since the MAXX has no microSD card slot. Thanks, Jason Stanton! 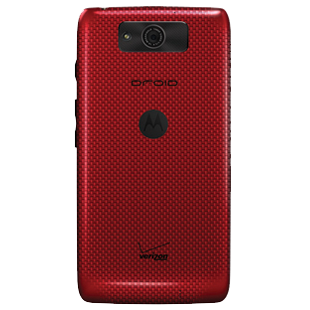 When Verizon launched the latest generation of Motorola DROID phones back in August, the long-lasting DROID MAXX was only offered in a matte black color. 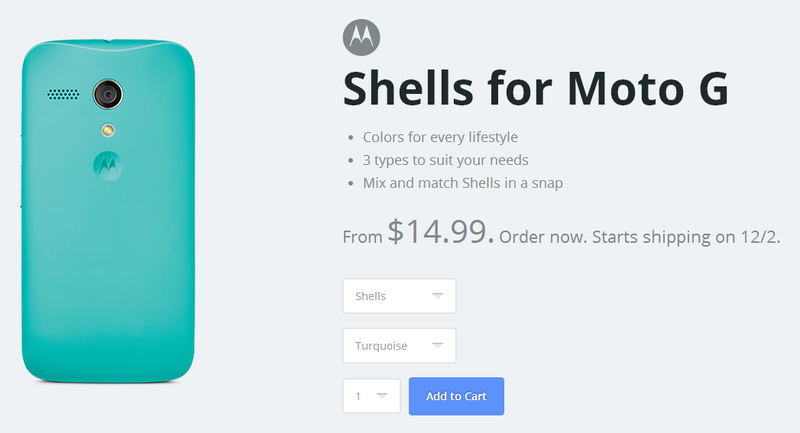 It seems a little belated, but as of today Verizon is selling the Moto flagship in two new color options: glossy red, and matte black with new silver trim on the speaker grille, Motorola badge, power button, and volume rocker. Warning: if you just woke up (howdy, West Coast readers) you might want to wait a minute or two before hitting "play" on that video. It has 300% of your daily recommended amount of color. 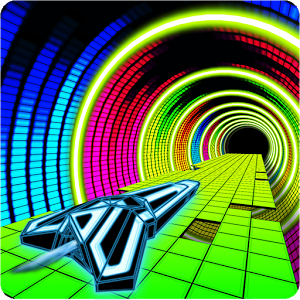 Avoid - Sensory Overload is a typical endless runner, at least if you only look at its core elements; you fly around trying not to hit stuff. But that's a pretty inadequate way of describing the experience. White and black. Black and white. Every new flagship phone seems to offer these choices before anything else - you never get, for example, a phone launching exclusively in neon green. 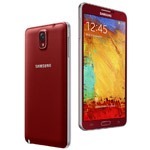 Today Samsung is officially expanding its offering of Galaxy Note 3 colors to bring the line a little bit of high-class luster. 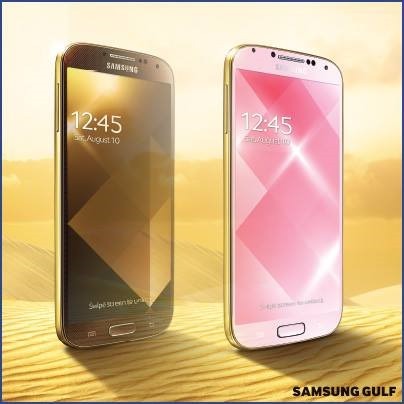 You'll soon be able to purchase the Note 3 in Rose Gold White, Rose Gold Black, and Merlot Red colors. 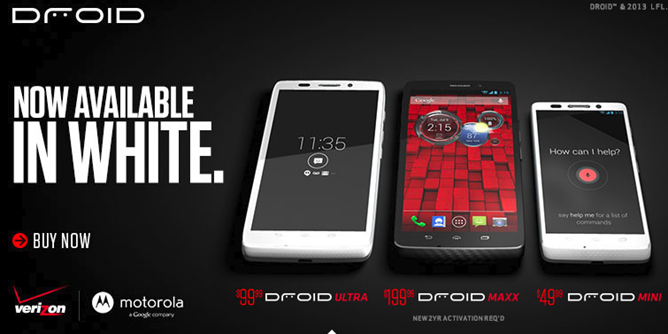 Maybe the black slabs of glass and Kevlar that are Verizon's 2013 DROID lineup aren't doing it for you. If that's the case (and you haven't already bought a customized Moto X), you can now pick up either the svelte DROID Ultra or the pint-sized DROID Mini in shades of white. 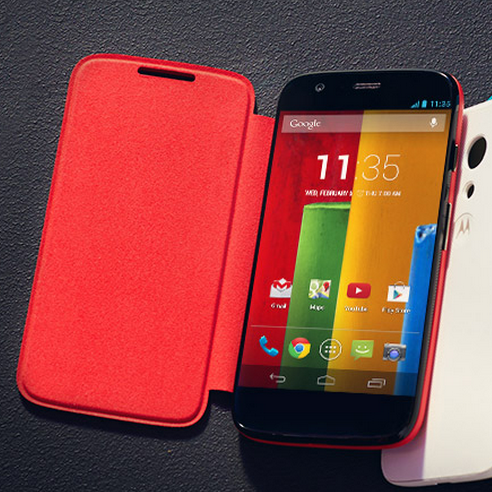 The capacious DROID Maxx, surprisingly, is still only offered in black. Unlike some of the early leaks of the white Ultra model, this one seems to be white all over, as opposed to white on the glass panel with a black body. The shells pop on and off of the back of the Moto G, not unlike the faceplates that were sold for old Nokia candybar phones. 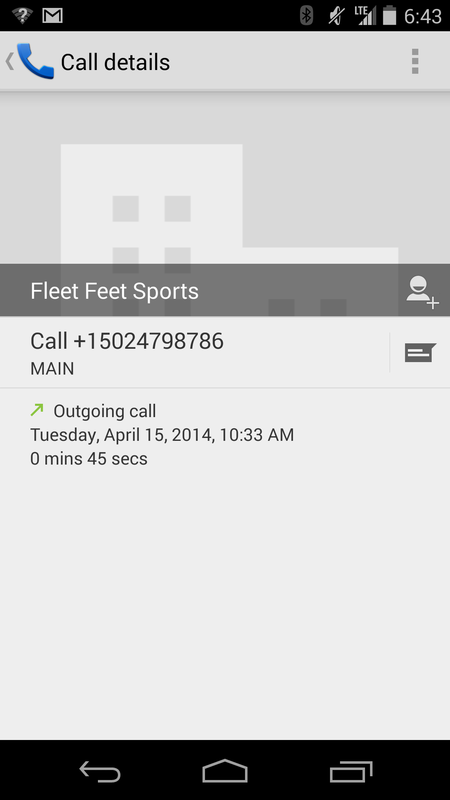 Lately Sprint has done its best to become an attractive option for people who love flamboyant high-end phones. Shortly after revealing the Galaxy S4 in Purple Mirage, the company announced that it would be the exclusive carrier of the red HTC One. Tempted? 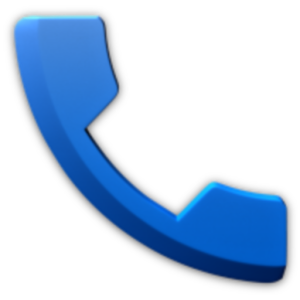 Now's a good time to jump on either handset, as Wirefly has discounts on both. 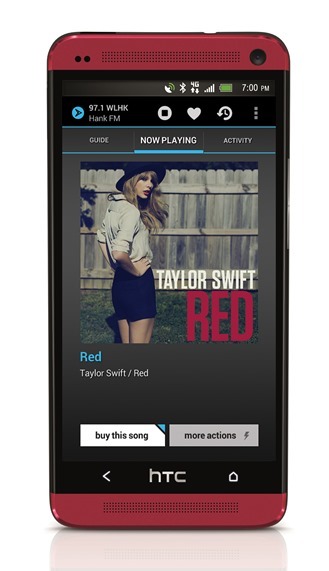 The Red HTC One costs just $49.99 for new customers, and as a bonus, the $36 activation fee is waived. The HTC One is an undeniably pretty phone. It looks good in the standard silver, and not half bad in black, either. But what about flaming, flamboyant red? 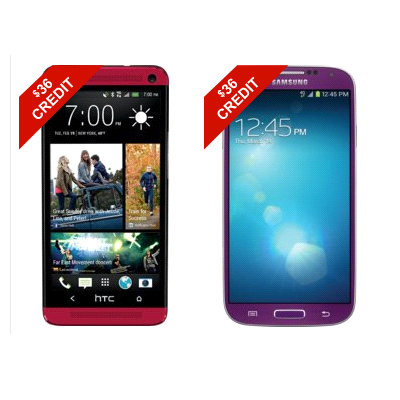 Sprint seems to think that someone wants it, so they'll be offering the Ruby Red HTC One starting tomorrow, August 16th. The red version has already been released internationally. Sprint will get at least some kind of exclusive on the red One in the United States, and they'll sell it in all the normal online and retail channels.